This Mother’s Day, mommies-celebrate in style. Try out any of these new hairstyles handpicked by Zuri and make yourself feel extra special today! Mother’s Day is here and so are summer vacations which gives us plenty of reasons to celebrate. Any mother, whether having four kids or a first-timer with an infant, can pull herself out the boring-everyday-kind-of-hair to look stylish for this Mother’s day. So, all you lovely momma’s out there it’s time to get your crowning glory back in place! 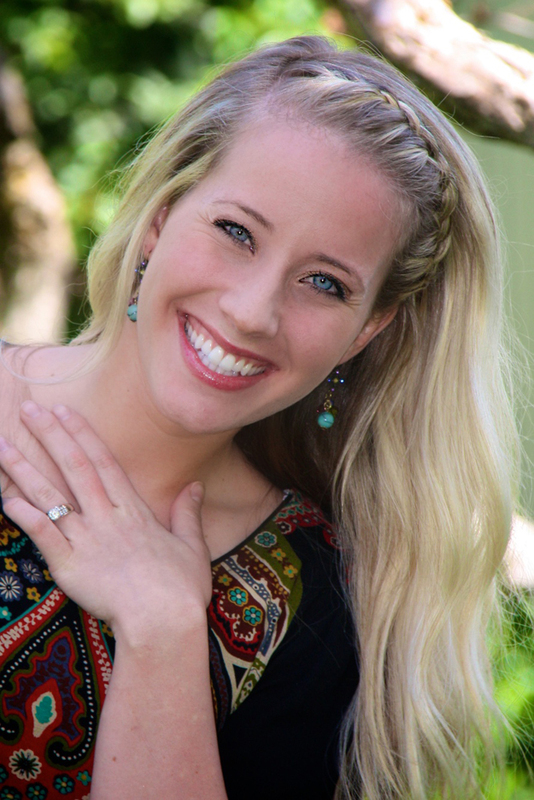 Being a mom is not at all easy and is a full-time task so you need solutions that are uncomplicated and fast. Before we go on to share all the hairstyle options with you, we would like to mention some simple tips. These tips would make your hair care routine much simpler. 1. Give your hair some overnight treatment by massaging them during bedtime. The oil will do its work while you are asleep. Then wash off the greasiness as soon as you wake up. It works wonderfully especially when there is so less me-time available. 2. Do not wash your hair every day. Many people follow this ritual, but it really isn’t as necessary as you feel. Instead, try dry shampooing your hair if your hair feels oily. 3. Natural waves look fabulous. 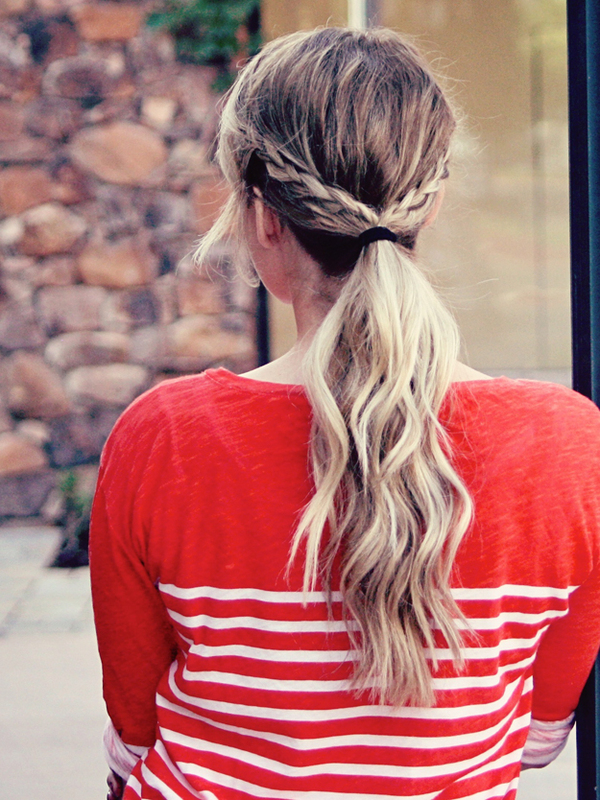 To enhance your natural waves or better create them effortlessly, tie shampooed wet hair in a braid and go to sleep. You’ll wake up to naturally wavy hair that can be styled in so many interesting ways. 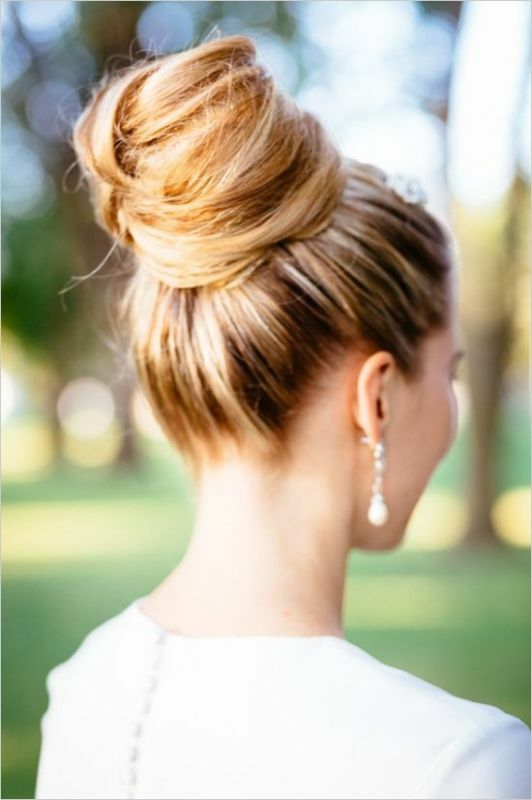 The following are some easy-to-do hairstyles to help you look your best on the special day. Half-pinned up hairstyles– You can either leave your hair open or tie them up in a side pony while leaving your hair half pinned-up. To create a layered effect simply take top layers of hair and fold the left side on to the right side and then pin them horizontally. Create multiple layers. 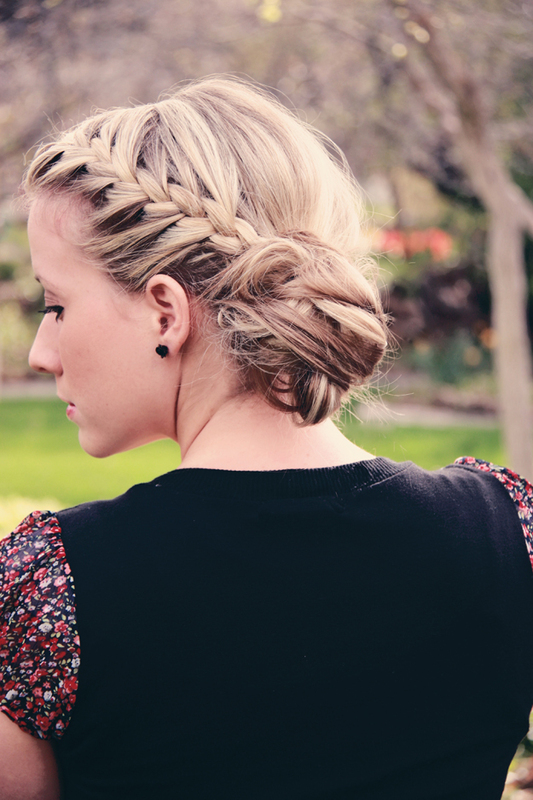 Side French braid with a ponytail or messy bun– Both these variations look amazing with side French braid. 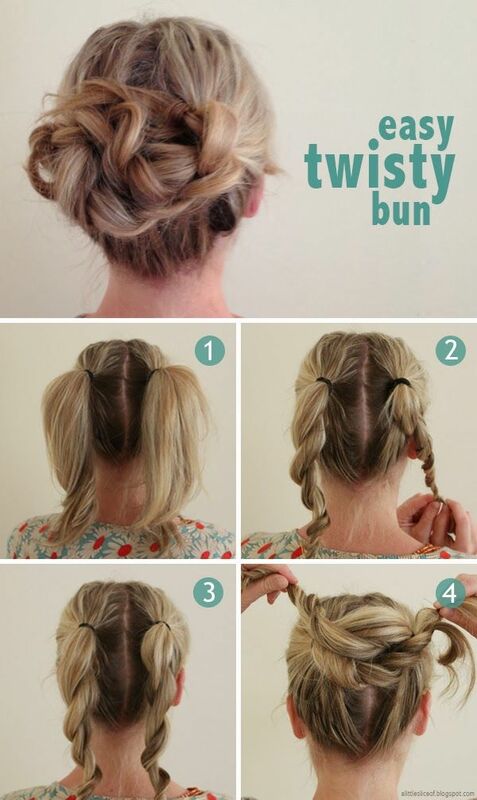 This hairstyle would take a few extra minutes as compared to messy buns. The more accustomed you become with French braid the faster will the process. Top Knots: This is ideal for sweaty summer days and for occasions when you plan to head outdoors for celebrations. You either keep it simple or braid it up from the bottom. 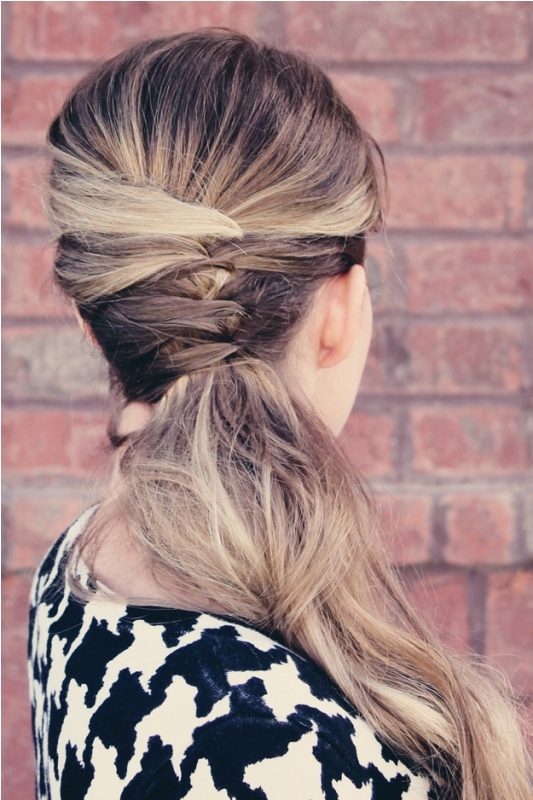 Braided crown with a ponytail– Ultra feminine, this hairstyle will surely fetch you some compliments. 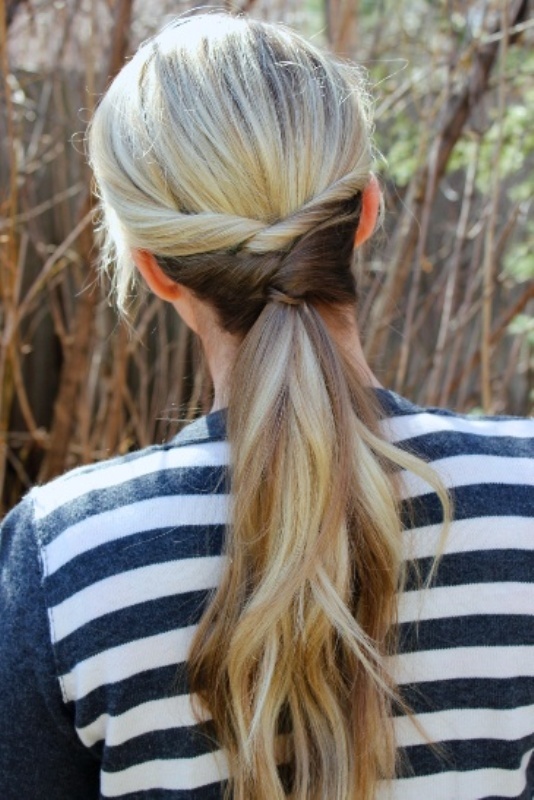 To create this look, pull the braided crown into the rest of the ponytail. These hairstyles suit the majority of the face and hair types. 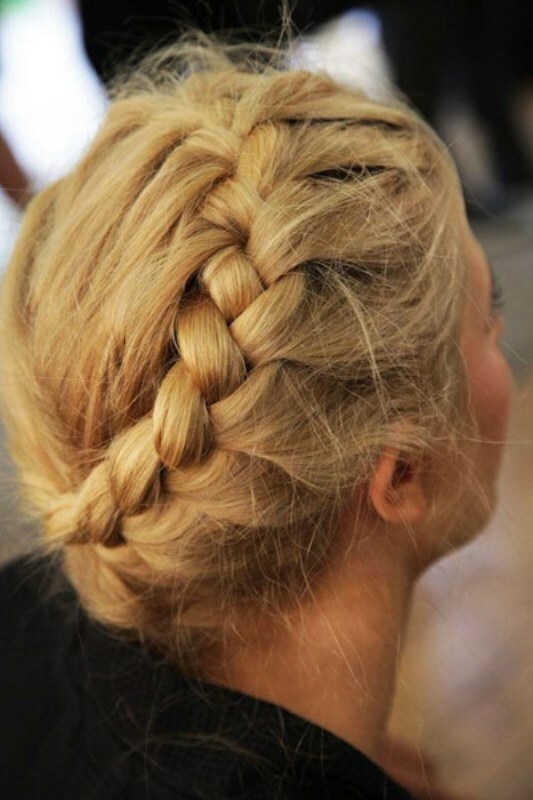 Go ahead and give your loved ones a little surprise by donning these cute hairstyles.